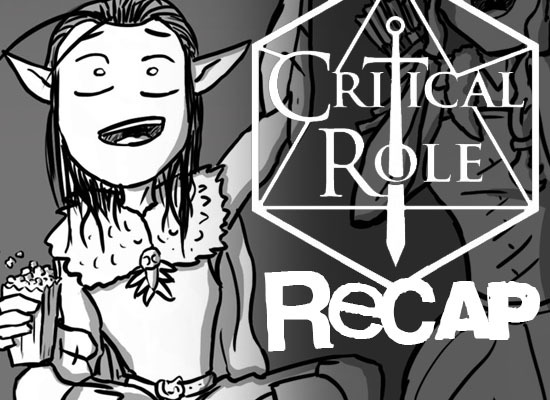 Nick channels his obsession with Critical Role into weekly recaps of each episode of the hit Geek & Sundry Twitch show, complete with doodles! Join Tanner as he discusses all walks of nerdiness with Fiona, Tom, Nick, and other guests in this podcast talkshow. 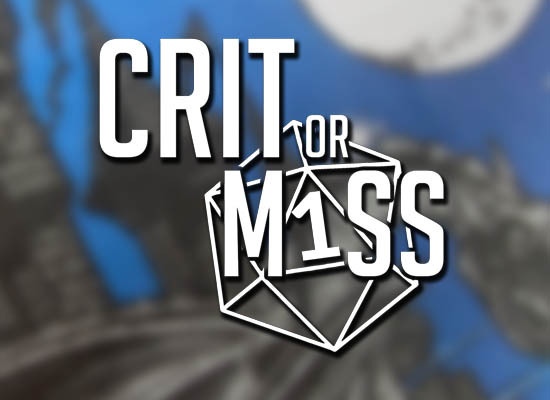 In our premier video series, Tanner reviews a myriad of tabletop roleplaying games and informs you if its a Natural 20 you absolutely need to try, or Nat 1 that may not be worth the time.